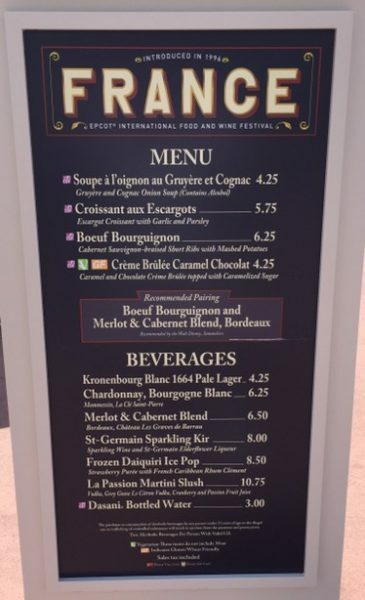 Food & Wine ’16 Menu: France | It's "All in WDW"
What delicious delights do our friends from France have in store for us in 2016? I’ll bet they’re offering “snails”! Let’s see!